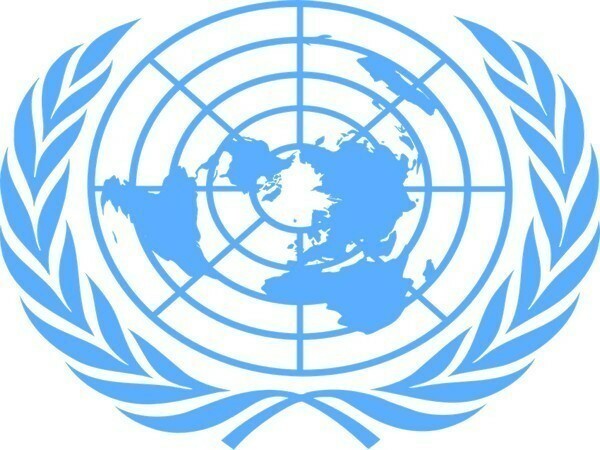 New York [US] Mar 7 (ANI): Underlining that the leaks of a confidential UN Ombudsperson reports are "neither new nor surprising", the United Nations on Thursday expressed hope for the relevant UN Sanctions Committee to investigate leaks and hold those responsible to account. Srinagar (Jammu and Kashmir) [India], Feb 12 (ANI): Security forces on Tuesday gunned down a terrorist, who had helped in the escape of a top jailed commander of Lashkar-e-Taiba (LeT) by carrying out an attack at a hospital here a year back. 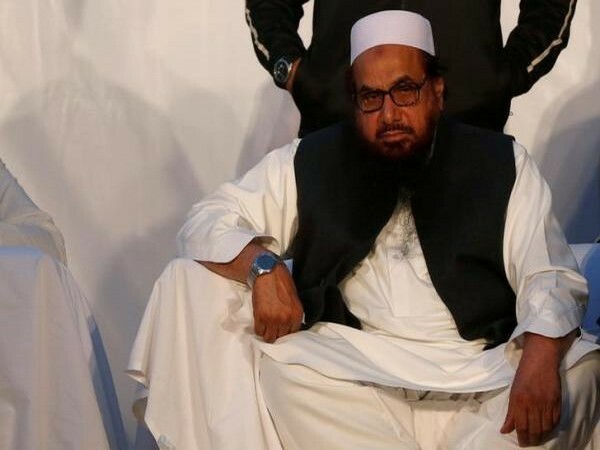 Washington D.C. [USA], Dec 18 (ANI): Progressive Pakistani thinkers have expressed their grave concerns over Pakistan's drift towards authoritarianism, expansion of the military's control over public policy and weakening of civilian institutions. Pulwama (Jammu and Kashmir) [India] Dec 15 (ANI): One Army jawan was killed during an encounter in Jammu and Kashmir's Pulwama district on Saturday. New Delhi [India], Dec 13 (ANI): Prime Minister Narendra Modi on Thursday paid floral tributes to the 14 security persons who lost their lives in the terrorist attack on Parliament on December 13, 2001. Mujgund (Jammu and Kashmir) [India], Dec 09 (ANI): The three terrorists, who were neutralised earlier today during an encounter here, have been identified as Lashkar-e-Taiba (LeT) affiliates. 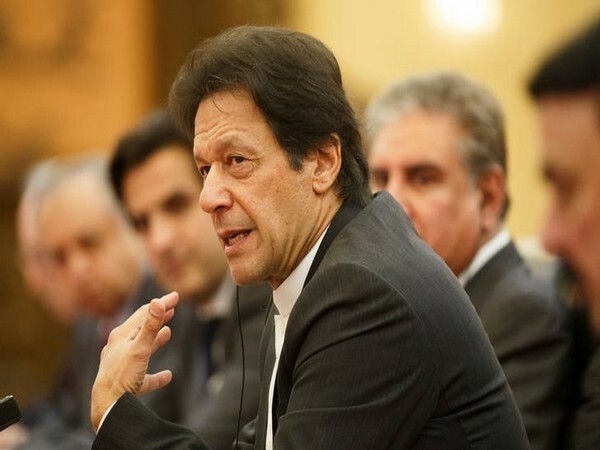 Washington, Dec 8 (ANI): Pakistan wants "something done about the bombers of Mumbai", its Prime Minister Imran Khan has said while tacitly acknowledging that the attack of November 2008 originated from the Pakistani soil.